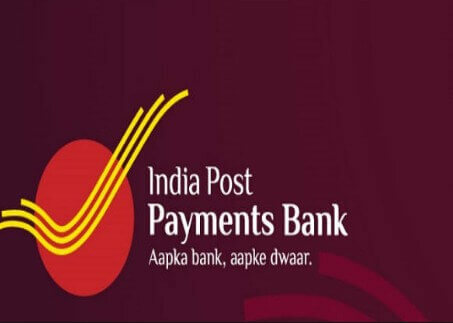 In Aug 2018, the Prime Minister of India, Narendra Modi, announced the inauguration of India Post Payments Bank (IPPB) and its Application to be held on Aug 21, 2018. The prime aim of IPPB will be to provide financial services in the rural areas of the country. India Post Payments Bank, a payments bank, will be similar to Paytm. It will accept payments upto 100,000 INR per account from small businesses and individuals. The bank has the permission to link more than 17 Crore Postal Savings Bank (PSB) accounts with its account. Two branches of IPPB at Raipur and Ranchi are already in function since Jan 2017. The Government of India will launch 648 additional branches across every district of the nation. Also see how India is using QR Codes. They’ll only need to install IPPB app on their smartphones to avail these services. To do this, one can add the account details of the payee and choose the banking facility. This will transfer the money through the app. An IPPB employee will reach the doorstep of an interested individual to perform the account opening formalities. Also, when the individual will require liquid cash, employee will deliver the money at the doorstep. But the Doorstep Banking will allow only four transactions a month. One will be able to access this on India Post Payments Bank App itself. Account-holders will have the opportunity to opt for insurance, loan, and investment schemes through their account. Each account-holder will get a QR Card. It will allow one to do transactions such as shopping. That’s it. You’ll not need to remember your PIN or any password to use the QR Card. Also see how QR Code based payments work. 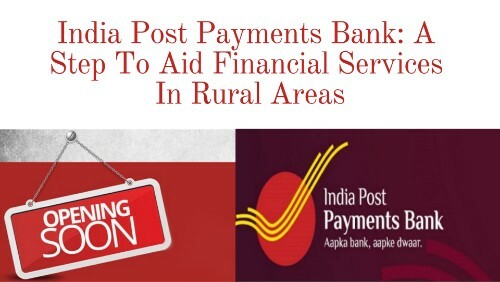 India Post Payments Bank will indeed be a great step to provide hassle-free digital banking and financial services to rural areas.